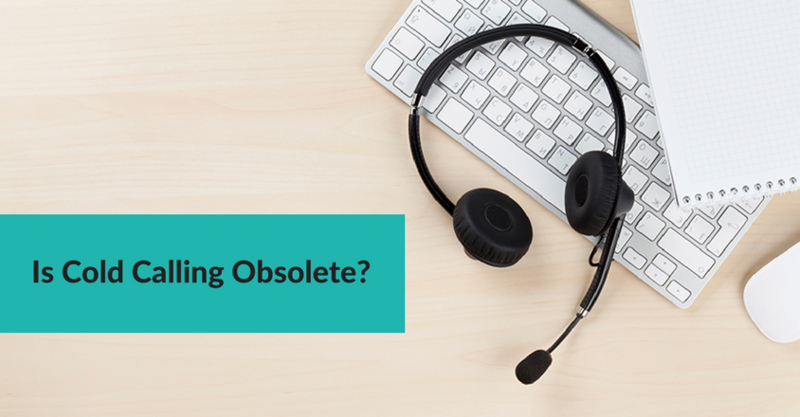 With so much discussion of online sales tools and social media, it may seem that cold calling is a thing of the past. Many might say good riddance, as they dreaded making cold calls anyway. Before you strike it from memory completely, however, consider the point of a cold call, which is to make a personal contact with someone who needs your product or service. That point is far from obsolete. https://crackerjackmarketing.com/wp-content/uploads/2017/02/CJM-Header-Logo-New.png 0 0 Christina Strickland https://crackerjackmarketing.com/wp-content/uploads/2017/02/CJM-Header-Logo-New.png Christina Strickland2013-03-05 01:31:112018-02-12 08:05:55Is Cold Calling Obsolete?